I am interested in matching RNA motifs (Position Weight Matrices) to cDNA sequences but am confused on the correct order of operations. 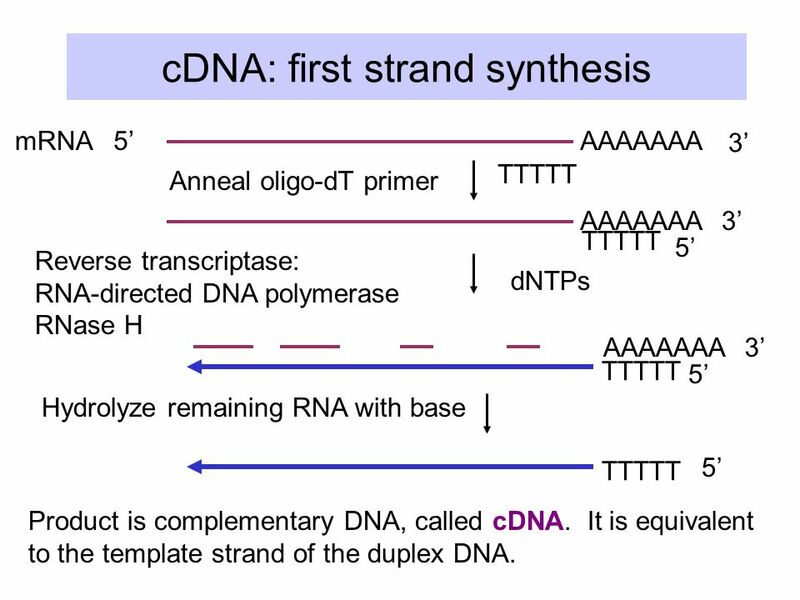 If my understanding is correct, since the RNA sequence is the reverse complement of the cDNA sequence then i should complement my RNA motifs into DNA (A -> T, C -> G, G -> C, U -> A) then reverse them ( reverse the column ordering of the PWM). Which should mean my RNA_motif has been converted into a cDNA_motif which i can simply match against the cDNA sequence? ## RNA motif "CCAU" and cDNA sequence "ATGG"
Trouble locating a known motif on (-) strand: any hints for a beginner?